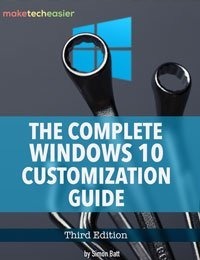 For almost any Windows user, it is very typical to use multiple applications at the same time while running a few more in the background. 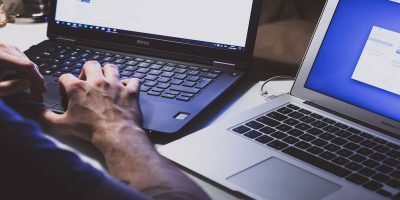 More often than not, depending on how many background apps are running on your laptop, they can drain your laptop battery sooner than you think. 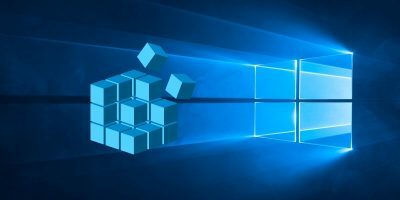 To deal with this, Microsoft introduced a new feature called Power Throttling in Windows 10 Fall Creators update (ver. 1709). 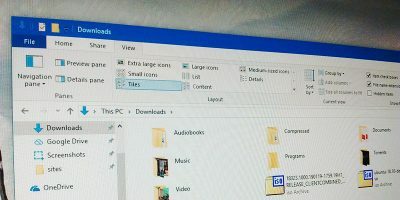 Actually, this feature should have been launched with the Creators update, but it got delayed due to issues and made its debut in the Fall Creators update. As you can tell from the name itself, Power Throttling limits the amount of the battery power background apps can use, thus increasing the battery life and mileage. 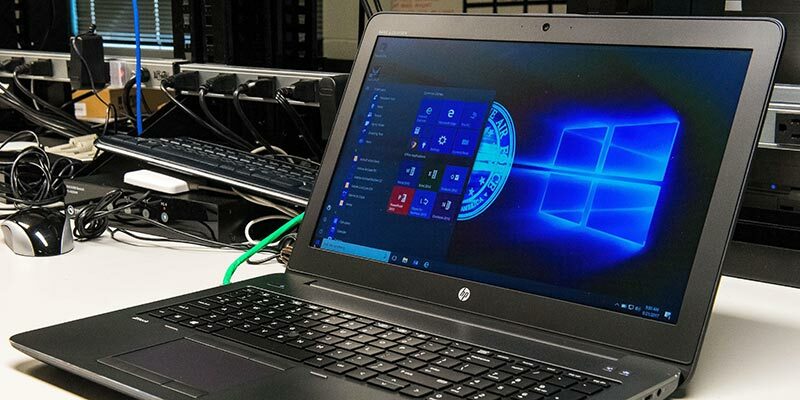 According to Microsoft, Power Throttling improves laptop battery life by around 11 percent. This feature is enabled by default in laptops and tablets. Though Windows is good at detecting background apps and limiting power, there might be situations where this feature is not so desirable. 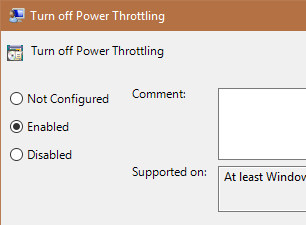 Thankfully, Microsoft made it easy to check and disable the Power Throttling feature. The following tutorial will show you how to do it. 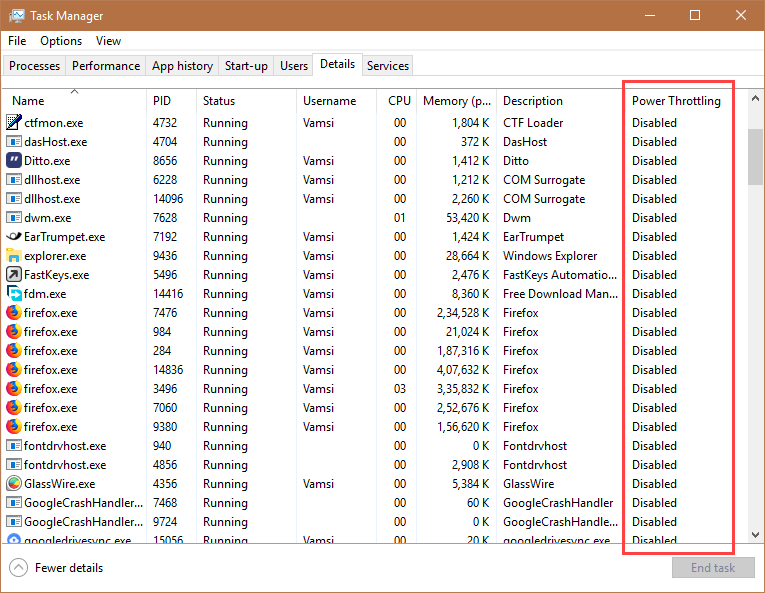 You can easily check which apps are throttled and which are not using the good old task manager. 1. Open the task manager by right-clicking on the taskbar and selecting the “Task Manager” option. 3. In the Select Columns window, scroll down to the bottom, select the checkbox “Power Throttling” and click on the “OK” button. Now you can see a new section called Power Throttling in the Details tab. You can see which apps are throttled while on battery. If an app is throttled, you will see “Enabled” in the Power Throttling section. If you see “Disabled”, then the app is not throttled. 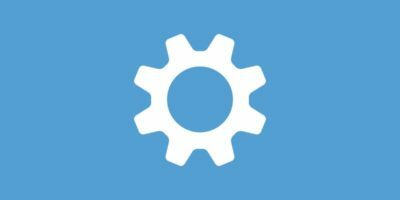 You can quickly enable, disable, or restrict the Power Throttling feature in Windows using the battery slider that appears when you click on the battery icon in your taskbar. 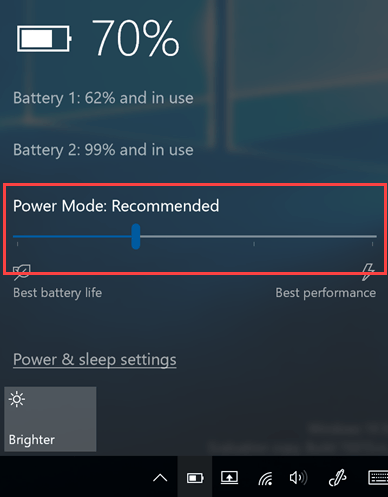 Currently, Windows 10 has four different power modes. Battery Saver: Completely enables Power Throttling. Better Battery: Same as Battery Saver mode, Power Throttling is enabled. Better Performance: In this mode, Power Throttling mode is restricted and only applies for a very few power-hungry background apps. Best Performance: Power Throttling is completely disabled. Just choose the power mode using the slider and you are good to go. Depending on which power mode you choose, the Power Throttling feature will be enabled, restricted or disabled. 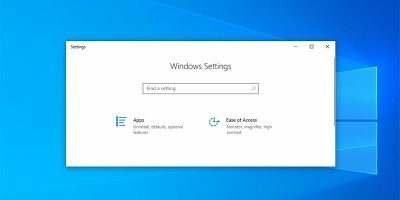 If you don’t want to bother with Power Throttling and want all your apps to work at full potential, then you can completely disable Power Throttling using the Group Policy Editor. 2. 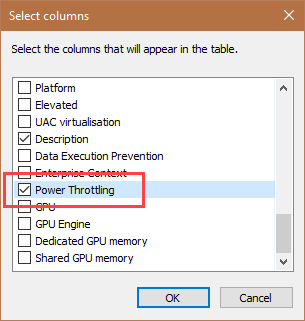 In the Group Policy Editor, navigate to “Computer Configuration -> Administrative Templates -> System -> Power Throttling Settings.” Now find the “Turn off Power Throttling” policy on the right panel and double-click on it to open it. 3. In the policy properties window, select the radio option “Enable” and then click on the “OK” button to save the changes. Just restart your system, and you’ve successfully disabled the Power Throttling feature. If you want to re-enable Power Throttling, select “Disabled” in the policy properties window. 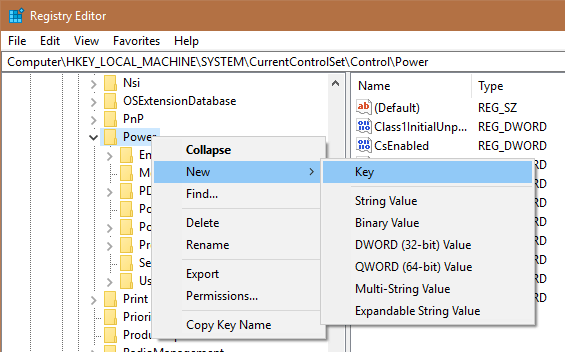 If you don’t have access to Group Policy Editor, you can do the same thing using Windows Registry Editor. 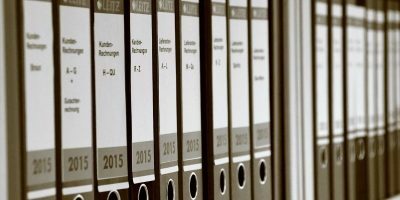 Before modifying the Registry, create a backup for safety reasons. 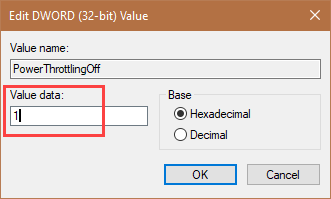 Once you’ve done that, open Registry Editor by searching for regedit in the Start Menu. Copy and paste the below path in the address bar and press enter to navigate to the target key. Name the new key as “PowerThrottling” and press Enter to confirm the change. 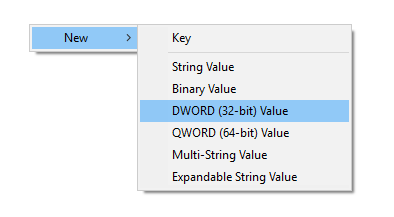 Name the new DWORD value as “PowerThrottlingOff” and press enter to confirm the name. By default, the value data will be “0,” meaning Power Throttling is enabled. To change that, double-click on the newly created key, enter “1” in the Value Data field and click on the “OK” button to save the changes. That’s it. Restart your system to make the changes take effect. From this point on, Power Throttling is completely disabled. If ever want to re-enable Power Throttling, simply change the Value Data back to “0” or delete the “PowerThrottling” key created earlier. 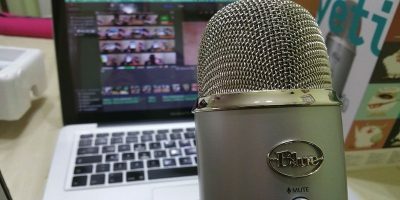 Should you disable Power Throttling on your laptop? If you don’t mind a bit of performance loss for a better life, then you should let the defaults be. Windows will do a pretty good job, and I haven’t faced any issues with the default settings. However, if you want the best performance whether you are plugged in or not, then you might want to disable Power Throttling. Even if you decide to disable the feature, I recommend you use the first method, as it gives you better control without messing up the policies or registry keys.